In a career that traditionally leads to a life in Milan, London or Paris, fashion designer Stacy Stube, B.S. 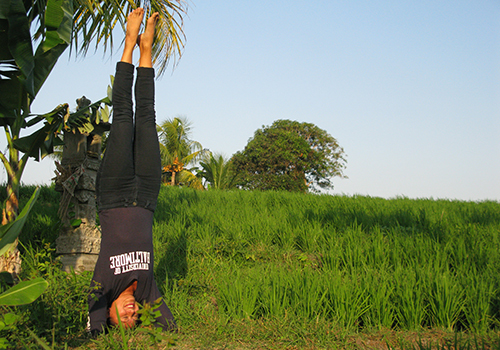 ’08, established her home and brand in Bali, Indonesia. Yet her lifelong dream of launching her company, Elsa Fitzgerald, may have never come true if Stube hadn’t harnessed the courage to pursue it. 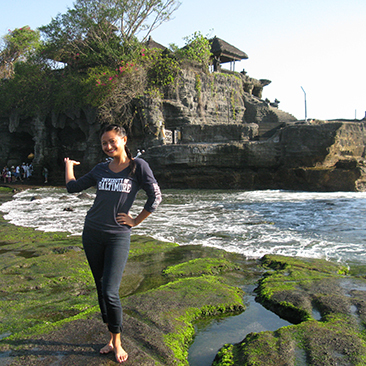 She details her journey in her forthcoming book, Bali Fashion Dream, scheduled to release in January. The book shares Stube’s journey, including her challenges and triumphs, and encourages others to embrace their dreams. In short, she says, she wants people to follow their hearts, rediscover their dreams and fully live their lives. “We all know inside what we’re created to do,” she continues. 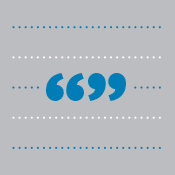 “We feel drawn to it, but our dream becomes like a book we keep shelving and reshelving and never read. From an early age, Stube was drawn to the arts and knew she wanted to help people. 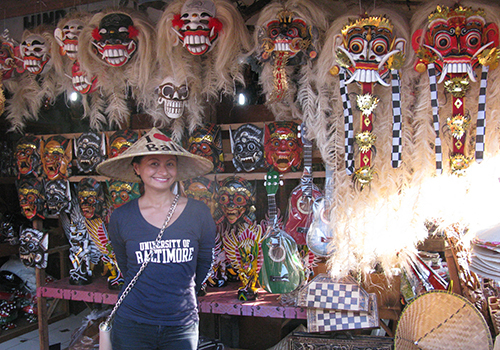 She went on to acquire her academic training and work experience—but in the busyness of everyday life, her dream of starting a fashion company in Bali fell to the wayside. Her catalyst for change happened New Year’s Day 2013, when she realized she repeatedly wrote the same resolutions without acting on them. That’s when she committed to making 2013 the year her dreams would come true. 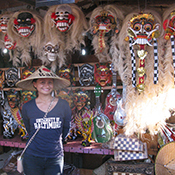 Stube left her management position at Heidi Klein, a London-based luxury brand, gathered her savings and moved to Bali three months later. Learn more about Stube’s fashion dream in a video she created. Fashion designer Stacey Stube, B.S. ’08, runs her eveningwear line from Bali, Indonesia. 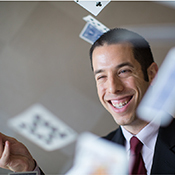 Become the audience for the tricky card maneuvers of Steven D. Cohen, assistant professor. New UB President Kurt L. Schmoke has livened up UB events and chatted about his plans for the future with local media. 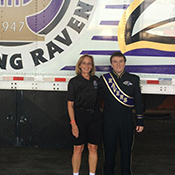 You never know where you’ll run into a fellow alum, perhaps even among Baltimore’s Marching Ravens. Jane Ballentine, M.A. ’91, lets us tag along as she heads for the Penguin Coast. Browse submissions to UB’s star-spangled poster competition and meet judge Kit Hinrichs.